The film revolves around story of a devious con-artist who redeems herself by transforming herself into a kind hearted woman and philanthropist. 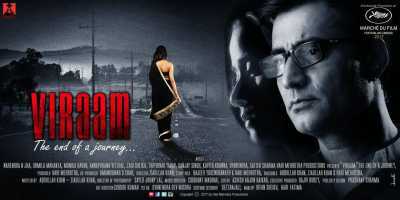 A Dehradun based industrialist, Abhiraj Malhotra (Narendra Jha) leads a life of solitude surviving on the memories of his long-dead wife, Sunita (Monica Ravan) whom he loved madly. Suddenly, a young vivacious girl called Matun (Urmila Mahanta) comes into his life and everything is changed forever. They plan their lives together but at the end, the things don’t turn out as they had planned. A drama about love, greed and loyalty, the film also explores the journey of a woman’s heart.